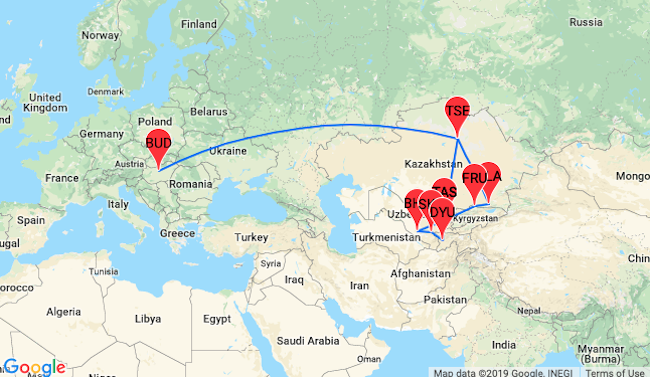 Early summer trip to Central Asia! Kazakhstan, Uzbekistan, Tajikistan and Kyrgyzstan in one trip from Budapest from €355! 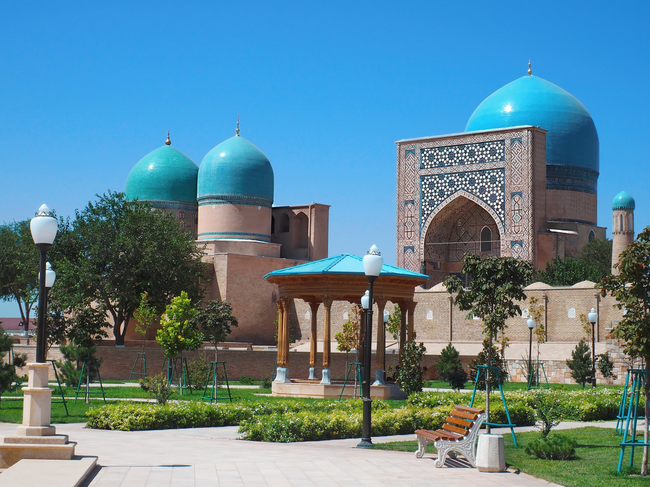 Go off the beaten track to the fascinating countries of Central Asia over early Summer! 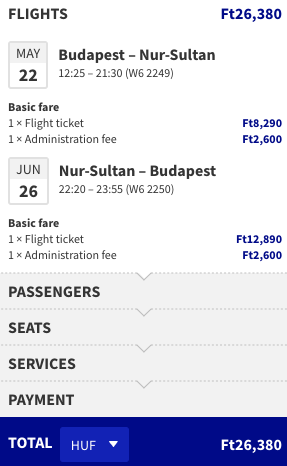 Flying from Budapest you will visit Astana, Bukhara, Samarkand, Dushanbe, Tashkent, Bishkek and Almaty from €355! Kazakhstan is extremely diversified country! You’ll find there boundless prairies, picturesque mountains, spectacular valleys of Tian Shan as well as new modern cities. Boasting three of the ancient Silk Road’s most important cities (Khiva, Bukhara and Samarkand), Uzbekistan was once the cradle of culture and trade. Nowadays, it is known for well-preserved Islamic architecture with shimmering minarets and mosaic tile domes. The historic centre of Shahrisabz, located on the Silk Roads in southern Uzbekistan, is over 2000 years old. Situated approximately 80 km south of Samarkand, it was a major cultural and political centre in Central Asia in the 14th and 15th century. A collection of exceptional monuments and ancient quarters can be found within the medieval walls, parts of which still remain. Several impressive buildings from the Timurid Dynasty have enabled the old part of the city to be inscribed on the UNESCO World Heritage List. Monuments of particular interest include the remains of the Ak-Saray Palace, Kok Gumbaz Mosque and Hazrat-i Imam Complex. You can also find the gigantic statue of Amir Temur and the tomb of the national hero of Uzbekistan. Kyrgyzstan offers tourists a breathtaking, pristine mountain scenery of Tian Shan, rich nomadic heritage and traditions. This fascinating country in the heart of Central Asia is a budget-friendly, safe destination that widely opens its door and its heart to guests. If you are an adventure traveler this is a trip for you! Scenic landscapes, dozens of trekking routes, authentic rural life and mind-blowing Pamir peaks make Tajikistan one of the most outstanding destination in Asia. Discover a part of the former Great Silk Road in the footsteps of Marco Polo!!! Please keep in mind that the routing is flexible so you can change the number of days you spend in each destination at your will. Wizzair: One cabin bag per passenger. Others: One cabin bag and one checked bag per passenger. 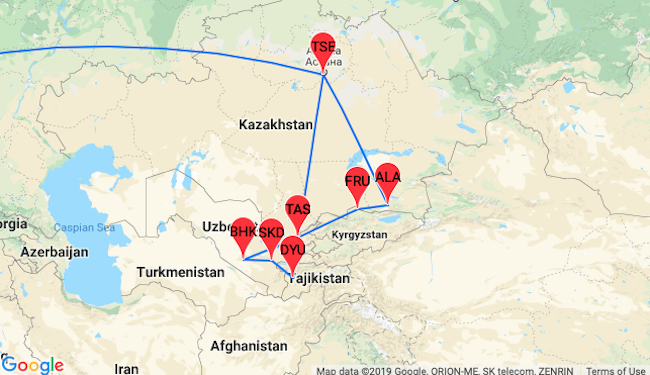 Bukhara – Samarkand can be done by train and Samarkand – Dushanbe can be done getting a shared taxi to the Penjikent Border Crossing and from there another shared taxi to Dushanbe. 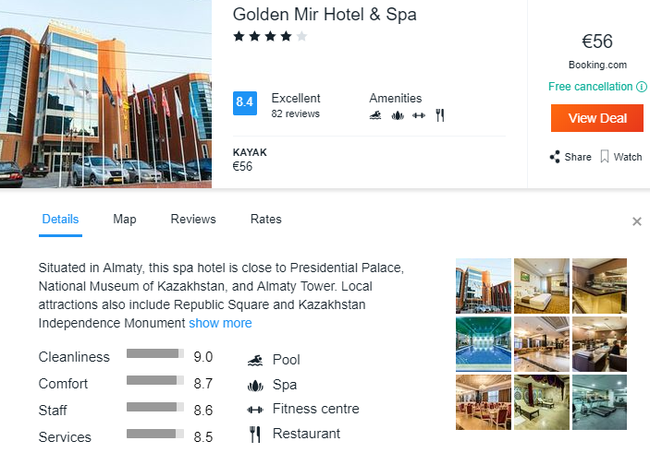 In Almaty we encourage you to stay at 4* Golden Mir Hotel & Spa with a good price and excellent reviews. 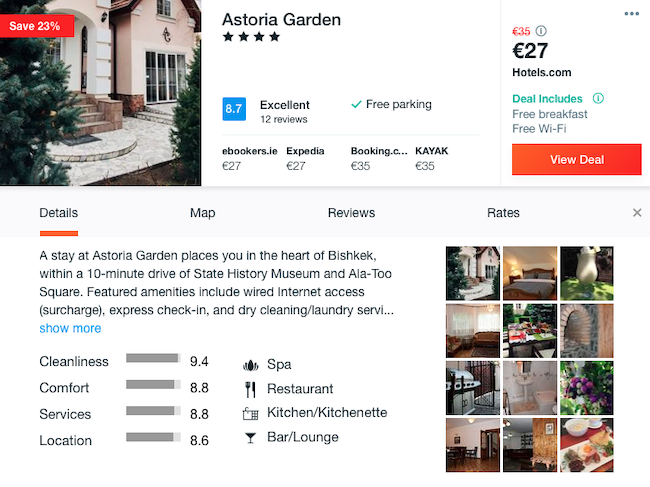 In Bishkek suggest you stay at Astoria Garden with very good reviews and breakfasts. June! 7-night stay in beachfront hotel in Dhermi, Albanian Riviera + flights from Budapest and car rental for €82! June! 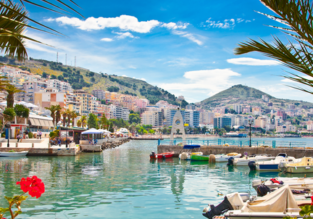 Cheap flights from Budapest to Albania from only €18! 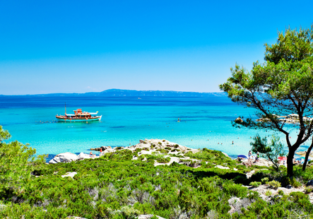 7-night half-board stay in top-rated 4* hotel in Halkidiki Peninsula + flights from Budapest for €143! Xmas in Thailand! 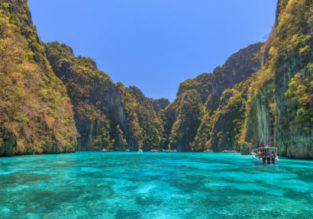 Phuket, Phi Phi Islands, Krabi and Koh Samui in one trip from Budapest for €422!